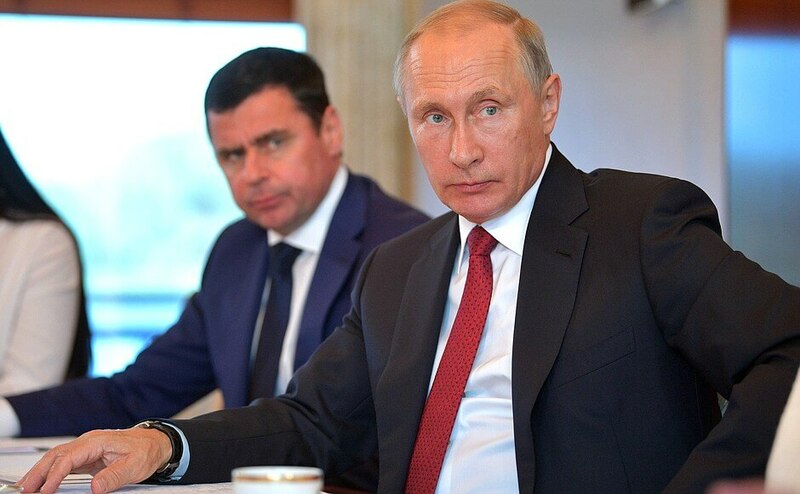 Opening remarks at the meeting with members of the public of Yaroslavl Region. You have probably noticed that during my visits to the regions I am trying to meet representatives of both business and the public. 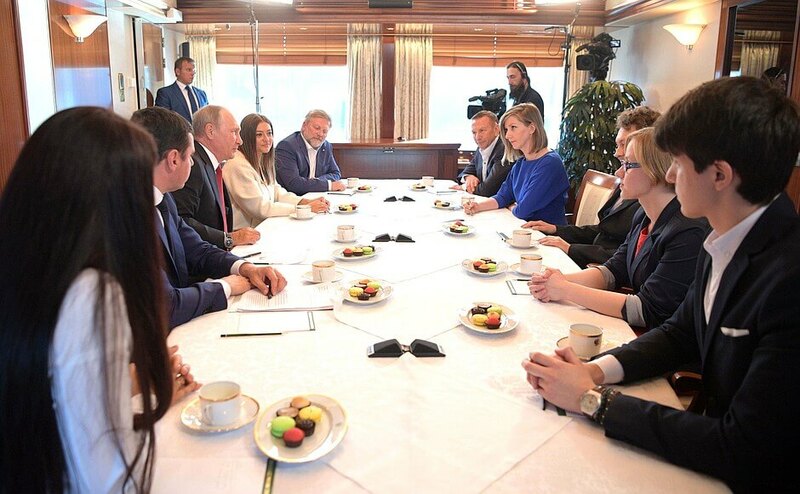 Naturally, it is impossible to talk with everyone but I still gain a general impression that is useful for me and my colleagues, as well as the Government and the relevant region. On board the Russia river cruise ship, Vladimir Putin saw the latest product of Yaroslavl’s Paritet company – hydrofoils. With Yaroslavl Region Acting Governor Dmitry Mironov. I hope it is useful for a particular region because if we reveal some problems during such meetings, we try to bring a positive influence to the situation together with the regional team and government. Yaroslavl has very good potential. You know this even better than me. It has everything – industry, agriculture and science. I must say a lot was done in the past few years. I hope even more will be done in the near future with your talents and the efforts of your administration. Let us talk about this. What interesting areas do you see, what questions would you like to ask and what problems need special attention in your opinion? Meeting with members of the public of Yaroslavl Region. 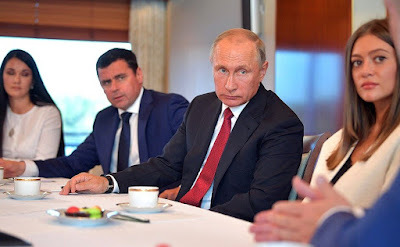 As far as I understand, Mr. Mironov and the team he is assembling from among the region’s residents prepared a development program for a fairly long term. This is very important because as we know well, victory belongs to those who have a plan. If you have a plan, that is great. We can discuss this issue or any other that you consider important. President Putin at the meeting with members of the public of Yaroslavl Region. 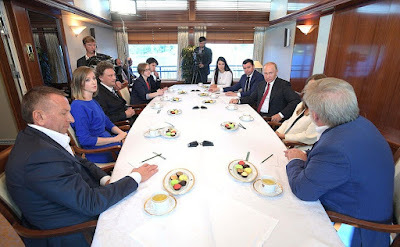 Meeting with members of the public of Yaroslavl Region on board the Russia river cruise ship. 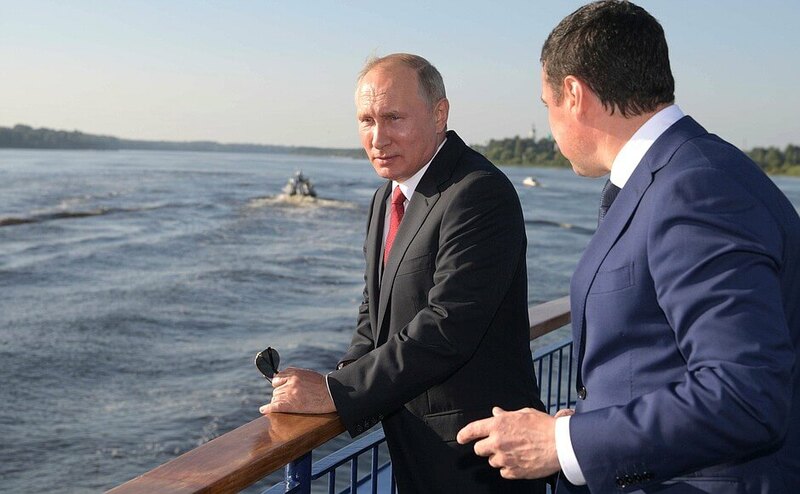 Vladimir Putin on board the Russia river cruise ship. 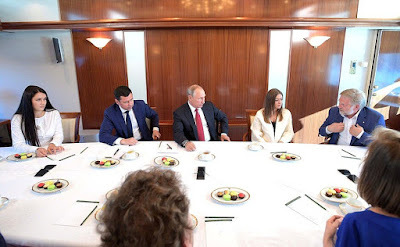 0 Comment to "Putin met with members of the public of Yaroslavl Region"